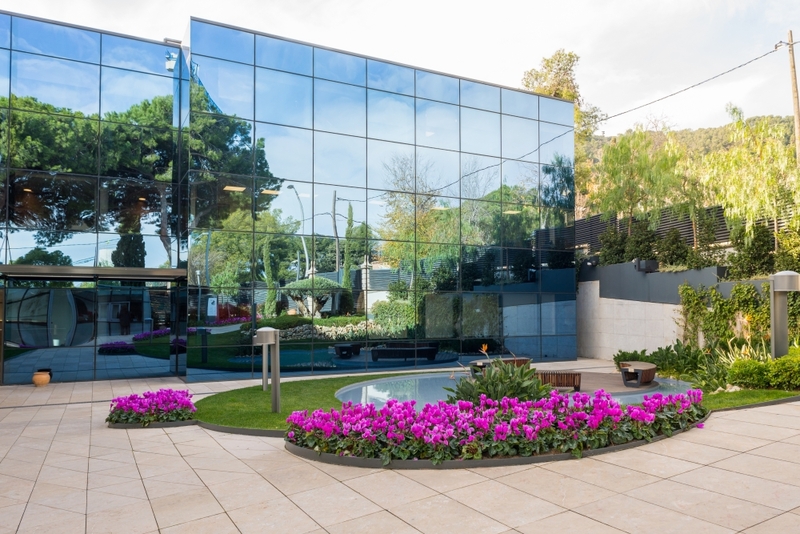 Welcome to the multimedia section of the IESE Business School. In this section you can find pictures of our teachers, students, campuses … in addition to the latest videos we have made about our work and results at the school. If you are looking for some audiovisual material that you can not find in this section, we are available to assist you.